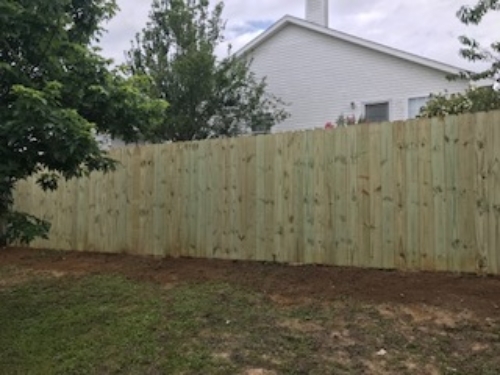 Charles Craig, the founder and USAF Veteran owner of Wood Chuck Fencing Co., has a strong customer-oriented philosophy, and is committed to provide the highest quality work for the most competitive price. For professional service you can count on, schedule a free estimate by calling (850) 288-9232 or using the form above! 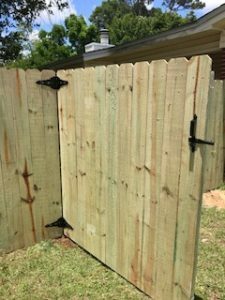 Wood Chuck Fencing Company serves the Pensacola area. 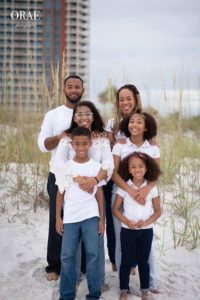 We work in Escambia, Santa Rosa, and Okaloosa counties. Our full range of fencing products include aluminum, wood, chain link, and vinyl fencing in different sizes and styles. Call on us and we’ll deliver and professionally install your new fence. We will also tear down your old fence if needed. 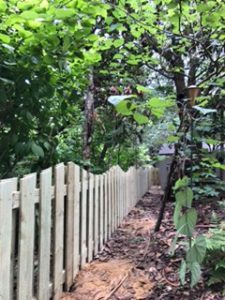 You can count on Wood Chuck Fencing Company to be flexible, professional, and capable to meet your most challenging fencing request. Wood Chuck takes pride in every fencing project because reputation means everything. The satisfaction of our customer is the most important part of every project. 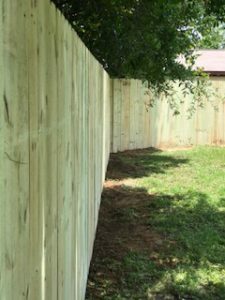 Wood Chuck Fencing has the knowledge and the resources to handle any job you have in mind. 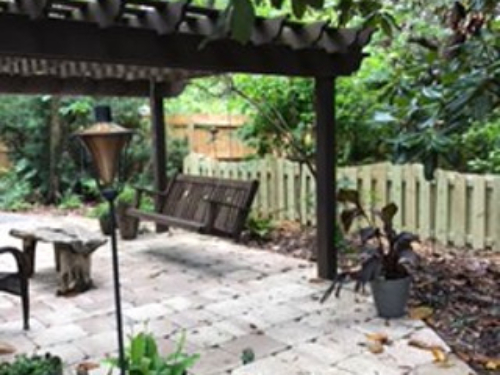 The fencing company that you choose should be able to provide you with a competitive proposal that meets your needs. Wood Chuck Fencing Company sales staff are highly trained to provide the exact proposal to meet your fencing needs. A free estimation and consultation to select the right fence for your needs is important. 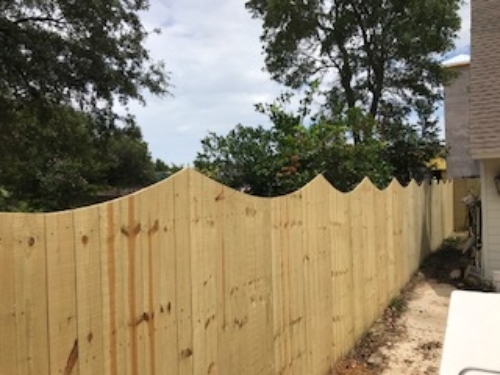 Our initial consultation will help you identify your particular fence requirements and we will create an estimate for installing your residential fence. Call Us at (850) 288-9232 to Request an Estimate! This guy does it GREAT! Very professional and honest man that does what he says he will do. 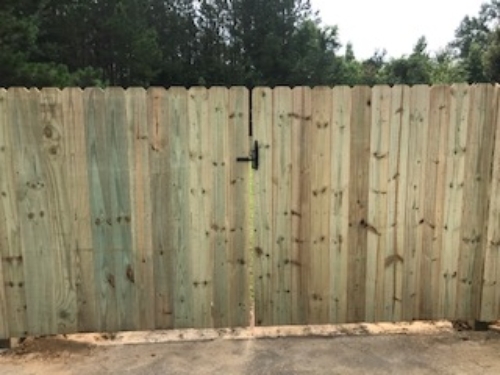 My fence is absolutely perfect in every way and he is very fair and prompt. He only does one job at a time. Starts and finishes before moving to next customer. I most highly recommend this company. He completed mine and all of my neighbors (4) due to his outstanding work. Thank you so much Charles!!! Charles is very professional and very efficient in his craft. Will certainly use him in the future and highly recommend him. Thanks again Charles. All the best to you and your family. If you need a fence, he’s the guy!!! 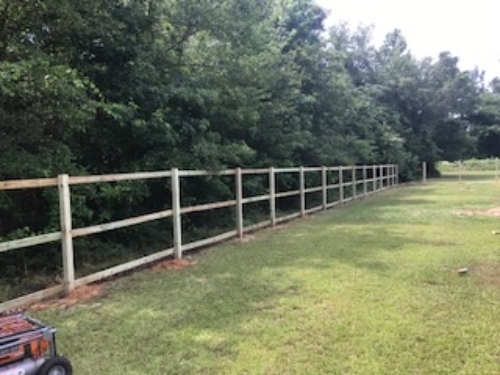 I would recommend woodchuck fencing to anyone interested in getting fence work done! Very professional and awesome at what he does!! 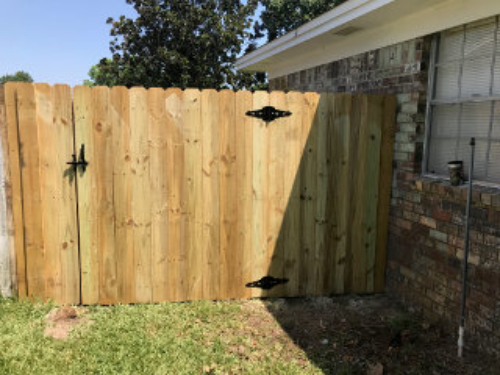 © 2019 Wood Chuck Fencing Company, LLC. All Rights Reserved.